Memphis Ninja® gloves are engineered to provide the highest level of innovation. Each of the offerings in the Ninja® series include a unique shell and polymer combination incorporating the latest in hand protection technology. 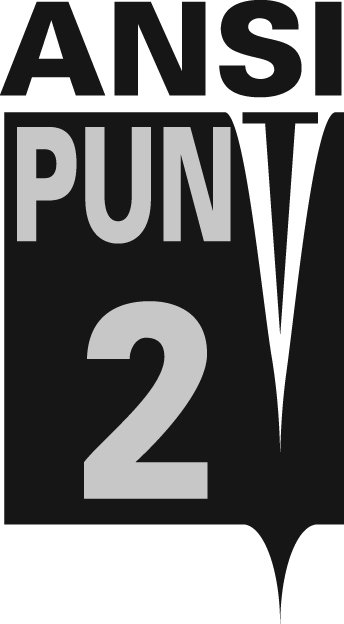 The Memphis Ninja® Glove Line offers the greatest assortment of dexterity, sense of touch, and protection. 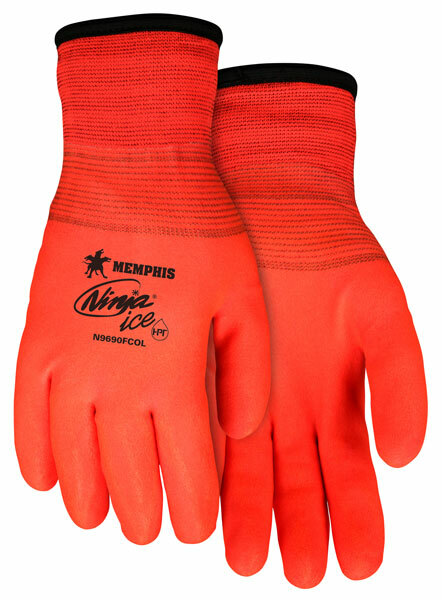 The Ninja® Ice Fully Coated Orange gloves features a 15 gauge orange nylon shell with a 7 gauge acrylic terry interior liner. Orange HPT fully coated glove.